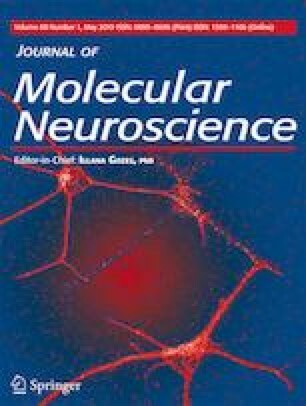 Changes in expression of histone deacetylases (HDACs), which epigenetically regulate chromatin structure, and mutations and amplifications of the EGFR gene, which codes for the epidermal growth factor receptor (EGFR), have been reported in glioblastoma (GBM), the most common and malignant type of brain tumor. There are likely interplays between HDACs and EGFR in promoting GBM progression, and HDAC inhibition can cooperate with EGFR blockade in reducing the growth of lung cancer cells. Here, we found that either HDAC or EGFR inhibitors dose-dependently reduced the viability of U87 and A-172 human GBM cells. In U87 cells, the combined inhibition of HDACs and EGFR was more effective than inhibiting either target alone in reducing viability and long-term proliferation. In addition, HDAC or EGFR inhibition, alone or combined, led to G0/G1 cell cycle arrest. The EGFR inhibitor alone or combined with HDAC inhibition increased mRNA expression of the signal transducer and activator of transcription 3 (STAT3), which can act either as an oncogene or a tumor suppressor in GBM. These data provide early evidence that combining HDAC and EGFR inhibition may be an effective strategy to reduce GBM growth, through a mechanism possibly involving STAT3. This research was supported by the National Council for Scientific and Technological Development (CNPq; grant numbers 303276/2013-4 and 409287/2016-4 to RR, and graduate scholarships to MBD and MJ); the Coordination for the Improvement of Higher Education Personnel (CAPES, graduate scholarships to KVP and AT); the Children’s Cancer Institute (ICI); and the Clinical Hospital institutional research fund (FIPE/HCPA).